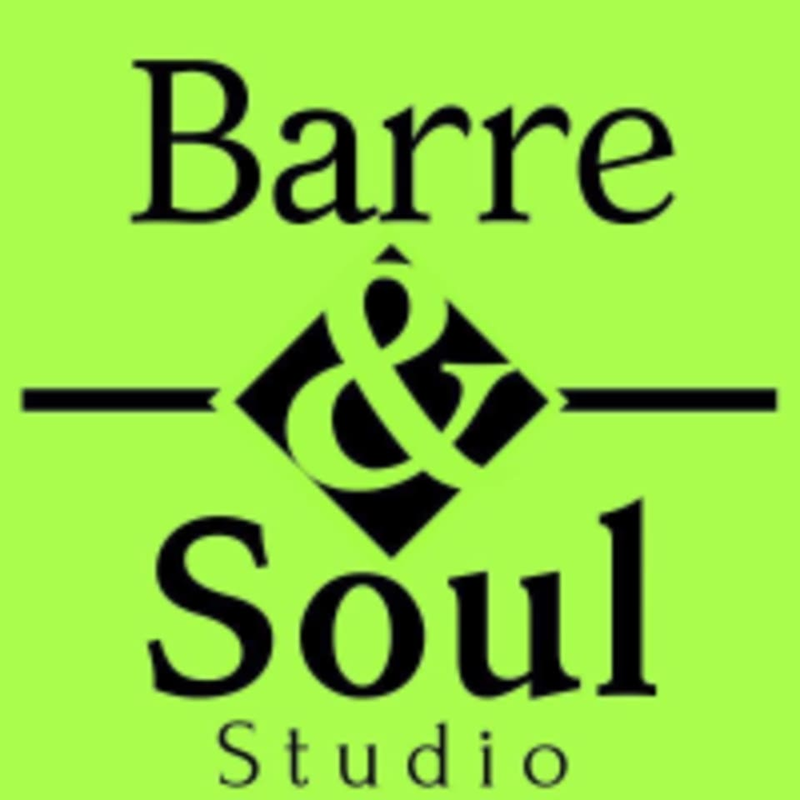 Start taking classes at Barre & Soul Studio and other studios! First and most important, Barre is an amazing workout for all fitness levels and every body type! As a body positive studio, they will support you throughout your fitness journey and offer a place for a no judgement, carefree workout. Barre is well known to be one of the fastest and most effective ways to get in shape. Not only is it a great and well-choreographed workout, class is fun and upbeat set to today’s hottest music! Leave your tutus & leotards at home! To get the most from your barre class it is best to wear capri yoga style pants, a comfortable top and sticky socks or bare feet.